We might still have a few more hours of work ahead, but our minds are already on the weekend. That means we're already brainstorming ways to unwind and show ourselves some love—and for those of us at Byrdie HQ, an at-home spa day is always on that agenda. This week, we're zeroing in on ways to pamper our skin—with the change in seasons, we're in that tricky transitional stage between residual winter dryness and upward-swinging temperatures. A great face mask can tackle a variety of issues like inflammation, sensitivity, and dryness in one fell swoop—and there happen to be a ton of solid (and extremely affordable!) 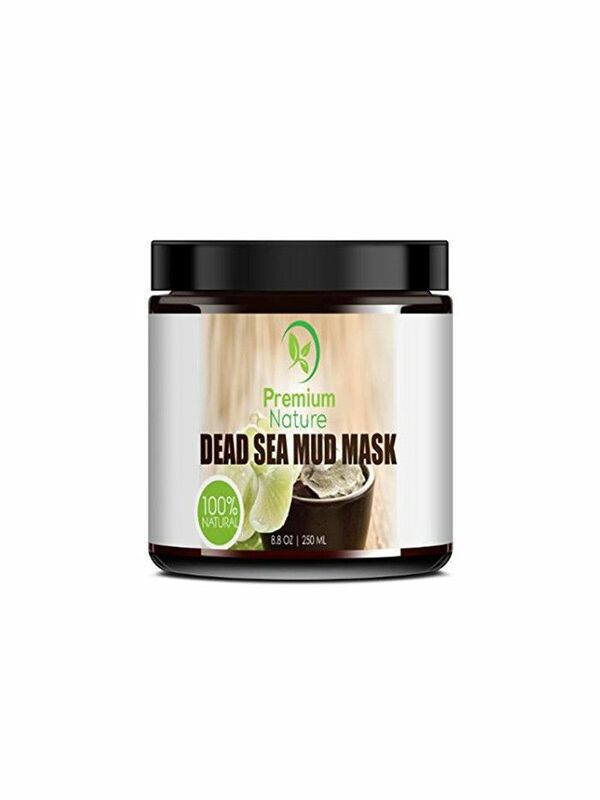 options available through Amazon Prime, which means that they'll arrive on your doorstep just in time for some Sunday R & R.
On that note, shop some of the highest-rated face masks on Amazon below. Nearly 5000 five-star reviews can't be wrong, right? This K-beauty favorite contains an array of powerful botanical ingredients like aloe vera, matcha, green tea, and pomegranate. 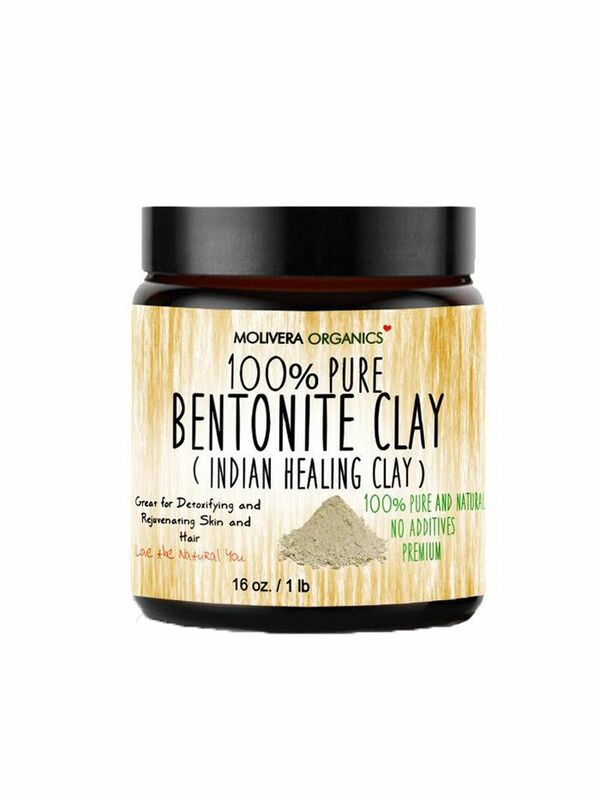 But the real star players are charcoal and clay, which literally bubble on contact with the skin, effectively purging pores of any and all impurities. A face mask and a cellulite scrub? That's what we call multitasking. 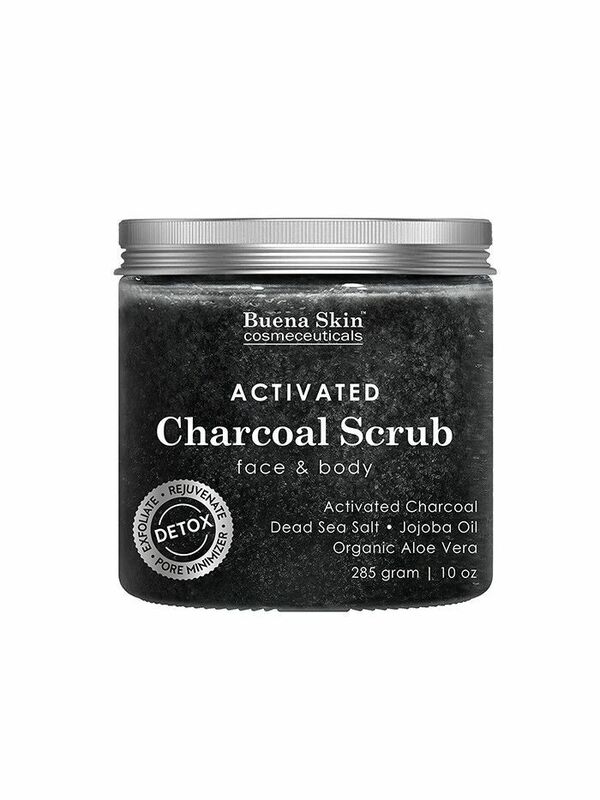 The activated charcoal in this formula acts like a magnet for toxins, no matter where you're using it on your body. 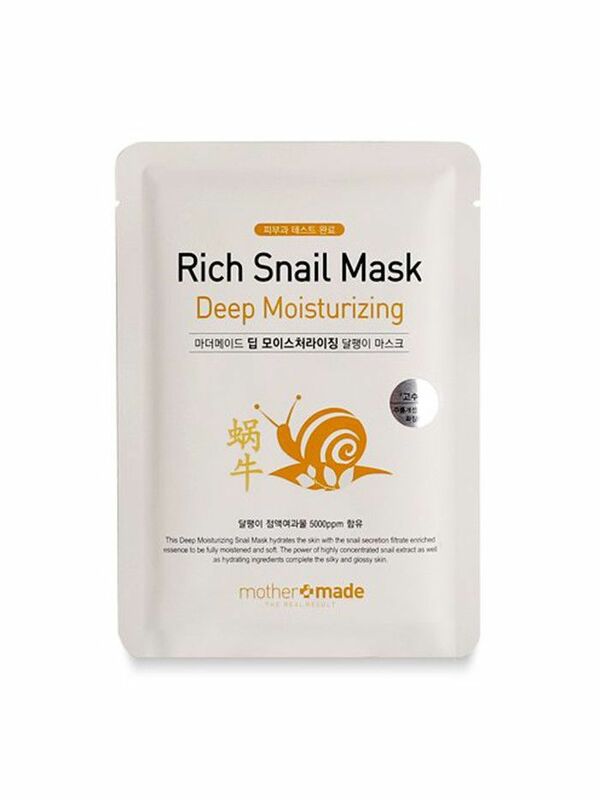 If the idea of rubbing snail slime on your face skeeves you out, just know that it's one of the best things you can do for your skin, since it's naturally packed with elastin and collagen. 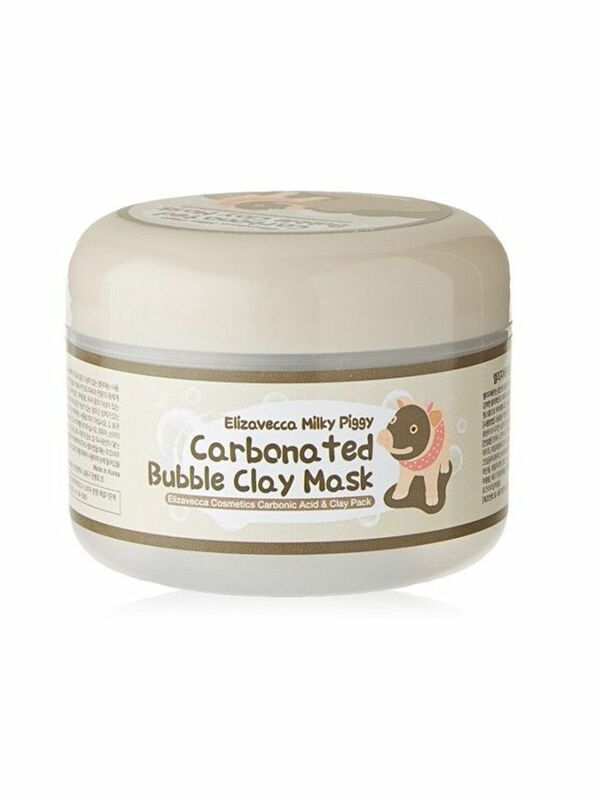 Amazon users love this mud mask for its fast-action treatment on stubborn pimples, flaky skin, stretch marks, and more. Want some more quick ideas on how to take care of yourself this weekend? Look no further.